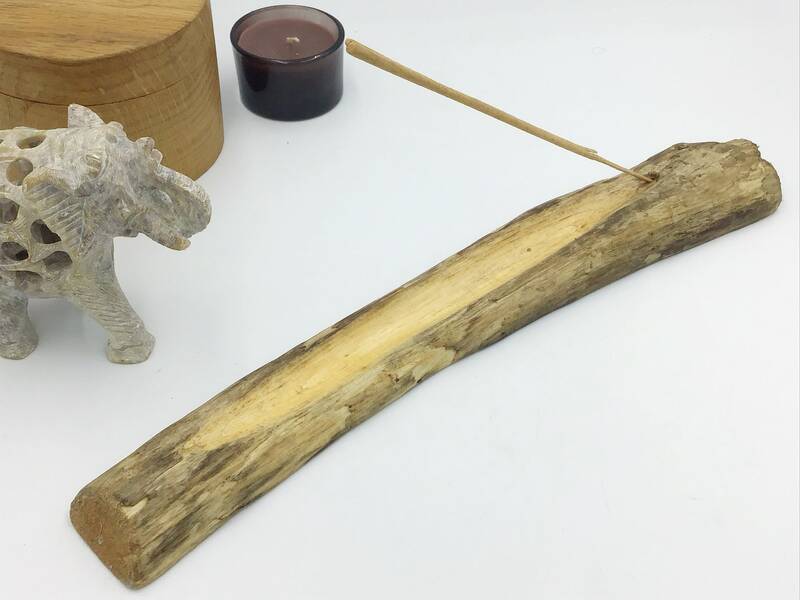 Driftwood joss stick incense holder. Sea Driftwood. 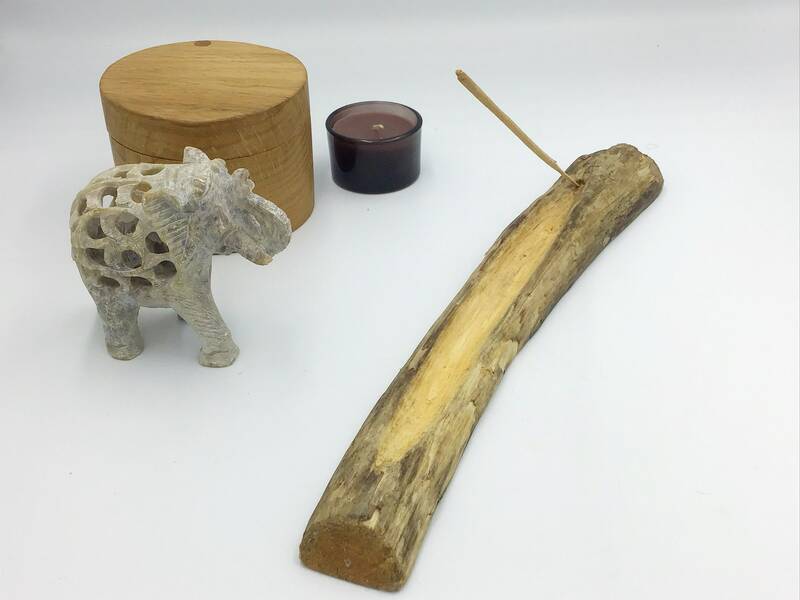 Incense burner. 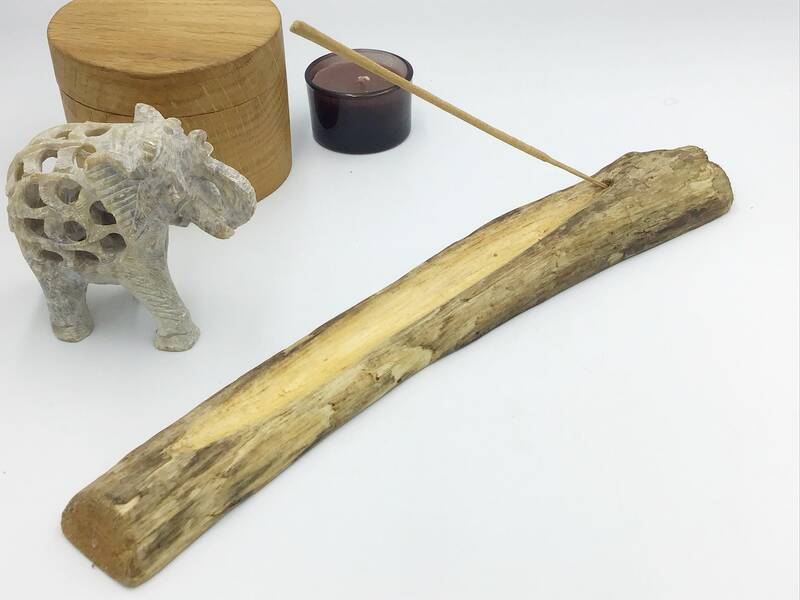 Incense stick holder. 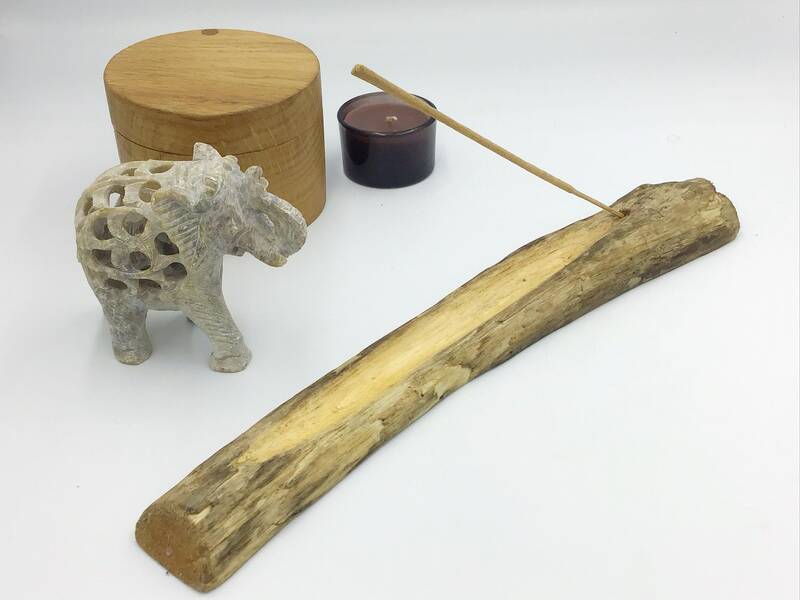 Natural wood branch . Modern Rustic. Boho chic. 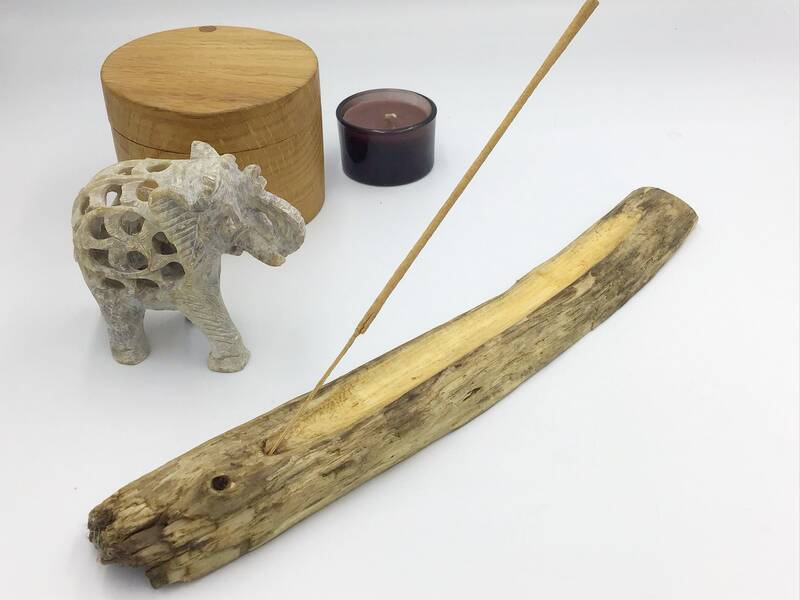 Driftwood incense stick holder. 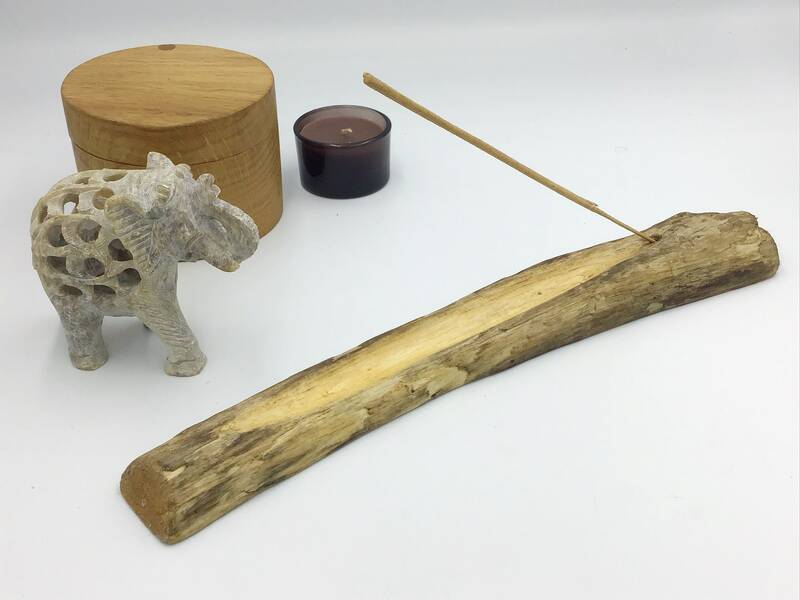 Incense burner. 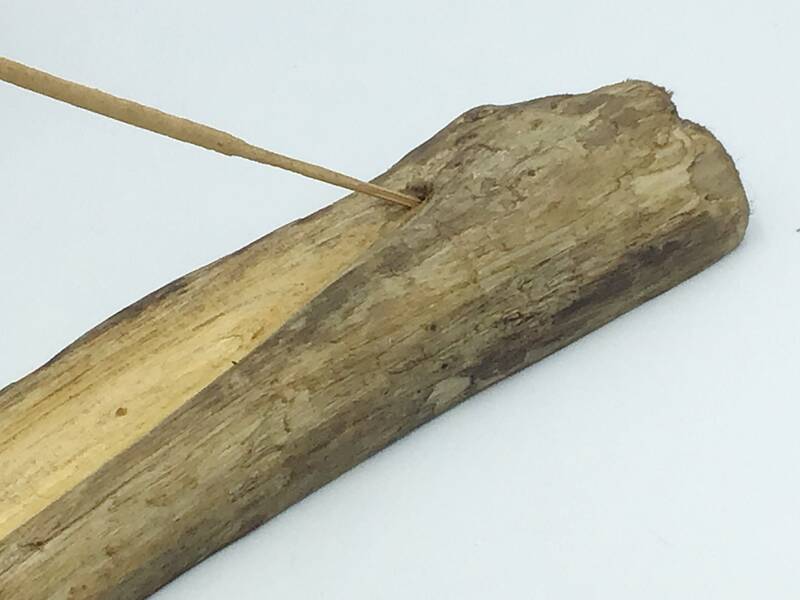 Driftwood joss stick incense holder. 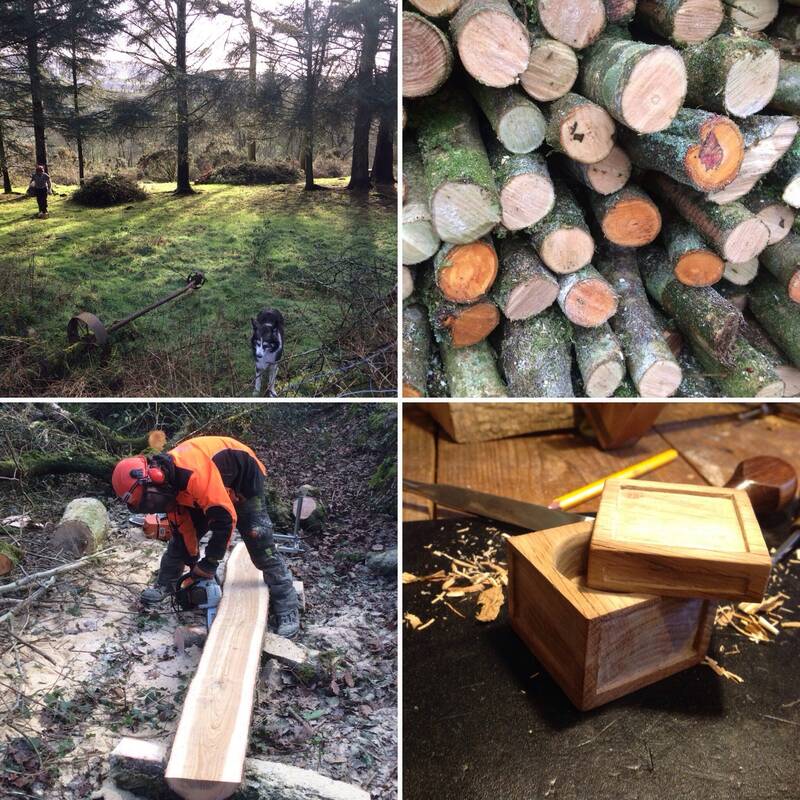 Lovely natural wood picked up by us from a beach in West Wales. 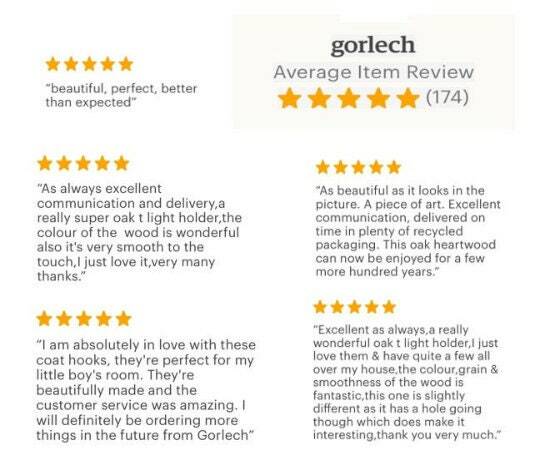 This item was hand-crafted by us in our West Wales home workshop. 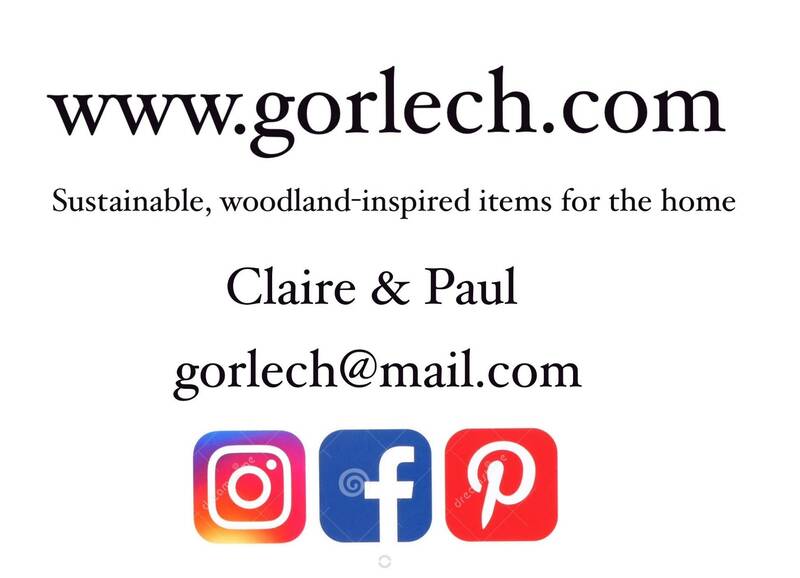 Our products are NOT mass produced, we only sell hand-crafted items that we make or upcycle ourselves. The item you receive will be the item in the displayed photos.